Welp, here in Baltimore we're in for another 6 to 10 inches, and of course I can't deal. So like Tuesday, I'm dreaming of spring. 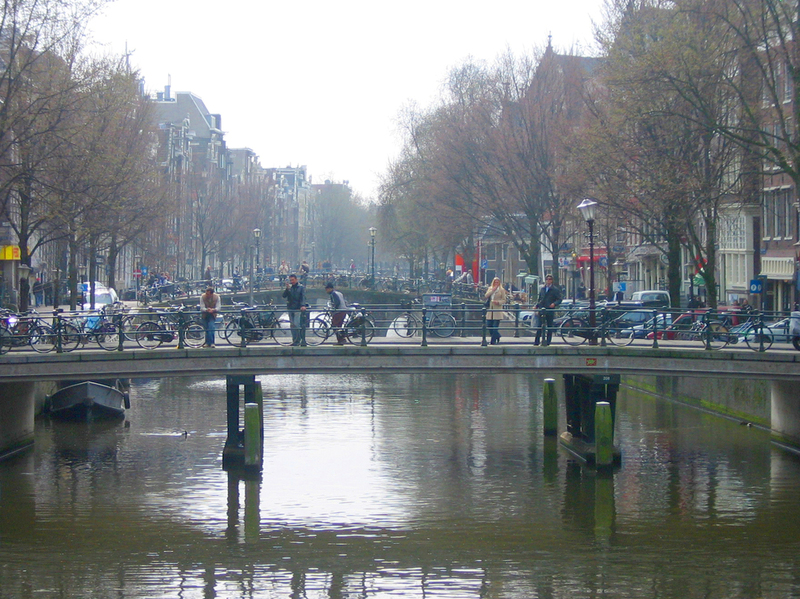 I listed Amsterdam as one of my top spring destinations, and for good reason. When I studied abroad, my friends and I spent a long weekend in Amsterdam, and I fell in love with the city. When people think of Amsterdam, they think of getting super high, drinking a bunch of Heinekens, and gawking at the ladies in the Red Light District. But Amsterdam is so much more than that. Like Venice, it's built on a canal system, which, in my opinion, makes for a beautiful place. 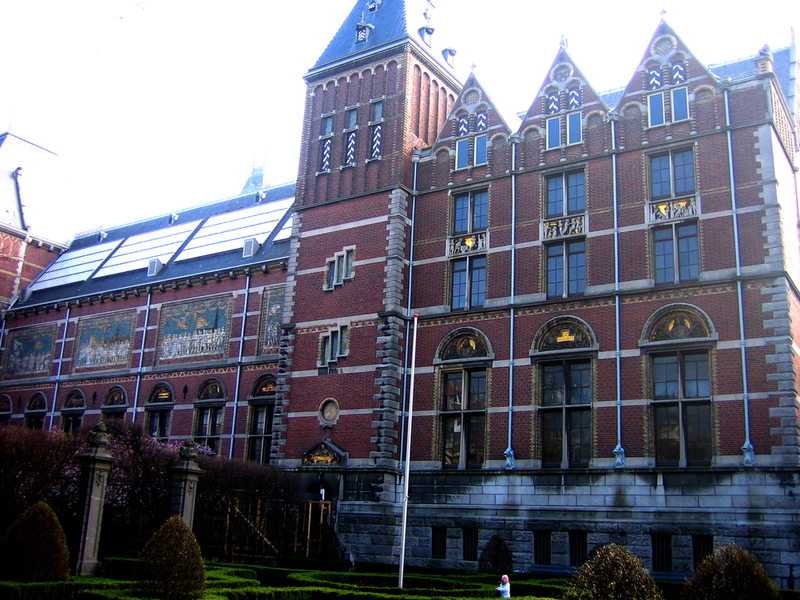 Not to mention, they have some of the best art museums in the world, the Dutch are some of the friendliest, most intelligent people I've ever met, and Amsterdam is full of places to get french fries and pancakes, so to me, it's basically a utopia (I mean, minus the hookers). So friends, stay warm, keep dreaming of spring, and enjoy a look at charming Amsterdam!